Are you looking for a Wedding Planner in Sydney for that special day that requires perfection and stress-free planning? 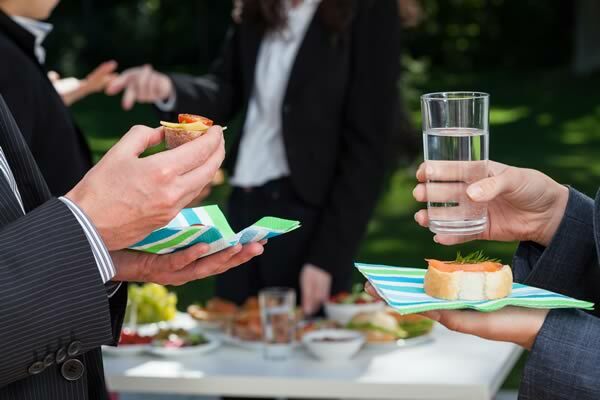 An Event Planner in Sydney for a corporate function that demands a positive result or an occasion where you want to make an impression? NC Weddings & Events is an innovative and creative wedding and events planning service that specialises in providing you with quality and reliable results that you can trust. NC Weddings & Events have a range of trusted and brilliant suppliers who are committed to nothing but the absolute best. NC Weddings & Events are a professionally trained wedding and event planning and florist designing company from South West Sydney. Call us 0451 996 515 to book an appointment or get the right advice. What Event Planning Service Are You Looking For? 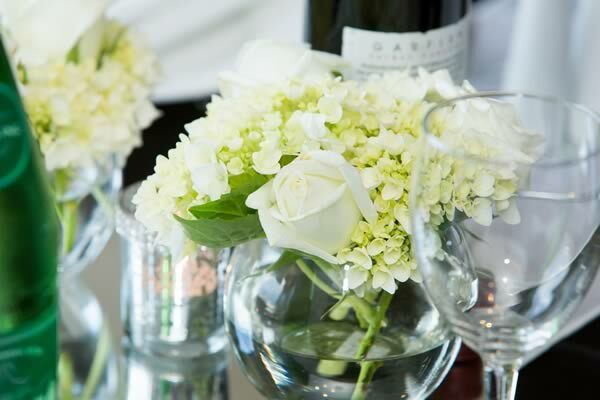 For a complimentary consultation with NC Weddings & Events, book your appointment today! Let us take the stress and hassle's away from you and lets us take control and make your special event something to remember. Copyright © NC Weddings & Events 2019.